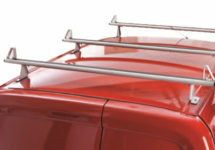 Roof racks with a compact design, quick and easy assembly of their components. 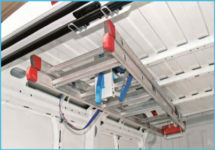 A structural integrity tailored to specific light commercial vehicles. Manufactured in steel with extra process against corrosion, resistant to adverse weather conditions. Many accessories available, compatible with Serie N+ designed to accommodate professional needs. 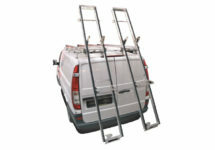 Focused to satisfy the demand of van dealers and specific fleet. An efficient design of a robust structure that provide professional safety to load and transport the material onto the vehicle roof.